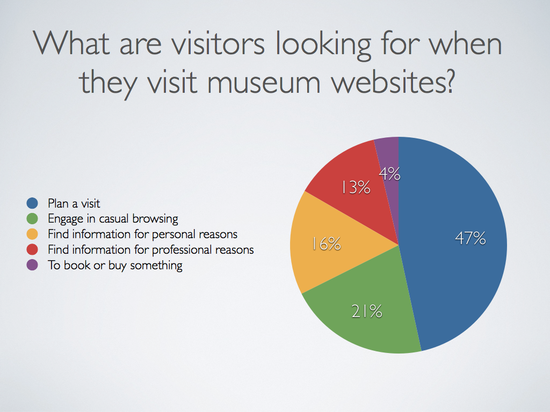 Museum Analytics is an online platform for sharing and discussing information about museums and their audiences. Developed by INTK in the Netherlands, Museum Analytics won ‘People’s Choice’ and ‘Museum Professional’ award at the conference Museums and the Web 2012. One of the most powerful aspects of Museum Analytics is the fact that many museums are brought together online. 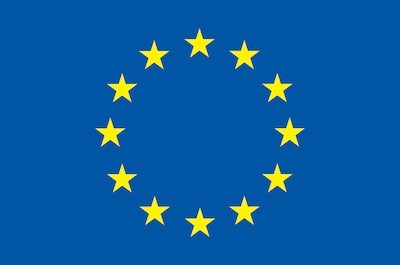 Information about more than 3000 museums is already included and the list is still growing. Museum Analytics has the potential to make the worldwide presence of museums and their impact on our daily lives visible. For each museum there is a daily updated report with information about online and offline audiences. These reports are an essential tool for communication departments to evaluate and understand their progress. Together with 16 Dutch museums INTK has launched an action research project to define, measure and evaluate online success in the museum sector. Museum Analytics has been initiated by INTK in the Netherlands. INTK researches and develops online strategies primarily for cultural organizations and creates critical interventions that reflect on art, technology and society.